Nyoka Emerson knows what love, success, and loss look like. She’s been betrayed and devastated and is finally pulling her life back together, when a smooth Jamaican man walks into her dressing room and makes her long for everything she didn’t know she was missing. Unfortunately, he could cost her career and peace of mind. Anif Montague is focused on keeping the attention of his adoring readers when he lays eyes on Nyoka. 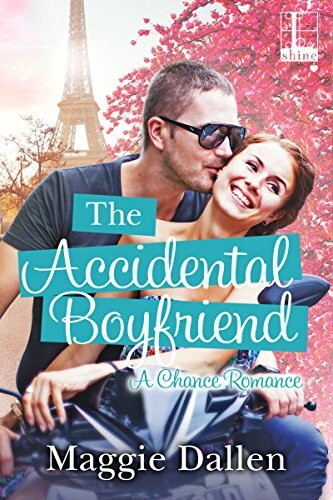 She’s perfect to be the cover model for his next book, and the woman in his life, but can he convince this mysterious woman to take a chance on him? Will she accept the deal he’s offering? Or will the secrets she’s keeping explode between them with dire consequences? N.B. 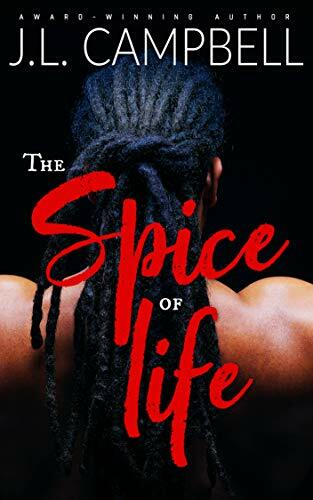 The Spice of Life was previously part of the Spice anthology. This is a novella or maybe even a short story at 58 pages. Well-reviewed. Perfect for lunch. The incomparable C.L. Wilson brings her phenomenal Tairen Soul novels to Avon Books! 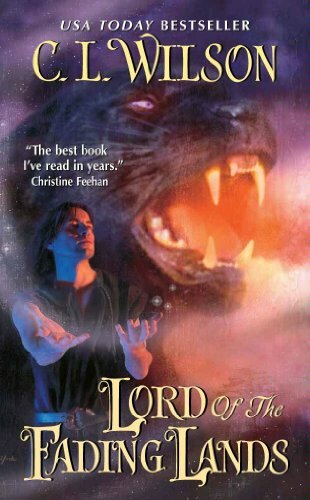 Lord of the Fading Lands is the first book in the epic romantic adventure that combines sweeping fantasy with breathtaking paranormal romance. USA Today and New York Times bestseller C. L. Wilson dazzles with a magnificent, heart-soaring tale of passion and great destiny—of the tormented Fey King Rain, the woodcutter’s daughter Ellysetta, who would be queen, and their eternal quest for true love in the mystical Fading Lands. This was such a good series. Kylie Scott wrote an amnesia book and I saw someone say that it would be nice to read your favorite books again for the first time. What do you do when Mr. Right seems oh-so-wrong? The world’s most infamous bachelor has finally met his match. If Jack was the type to settle down, Holly would be the woman of his dreams. There’s just one hitch: Holly actually believes she wants to marry Mr. Oh-So-Boring. Intent on proving that she deserves someone better, Jack finds himself playing the role of the perfect boyfriend…a little too well. If he’s not careful, he might just lose this game–and his heart. Some readers didn’t love the heroine. She pursues the wrong guy and I think that might have set some of the readers off. On a warm August night in 1980, six college students sneak into the dilapidated ruins of Philadelphia’s Eastern State Penitentiary, looking for a thrill. With a pianist, a painter and a teacher among them, the friends are full of potential. But it’s not long before they realize they are locked in—and not alone. When the friends get lost and separated, the terrifying night ends in tragedy, and the unexpected, far-reaching consequences reverberate through the survivors’ lives. As they go their separate ways, trying to move on, it becomes clear that their dark night in the prison has changed them all. Decades later, new evidence is found, and the dogged detective investigating the cold case charges one of them—celebrity chef Jon Casey— with murder. Only Casey’s old friend Judith Carrigan can testify to his innocence. But Judith is protecting long-held secrets of her own – secrets that, if brought to light, could destroy her career as a travel writer and tear her away from her fireman husband and teenage son. If she chooses to help Casey, she risks losing the life she has fought to build and the woman she has struggled to become. In any life that contains a “before” and an “after,” how is it possible to live one life, not two? 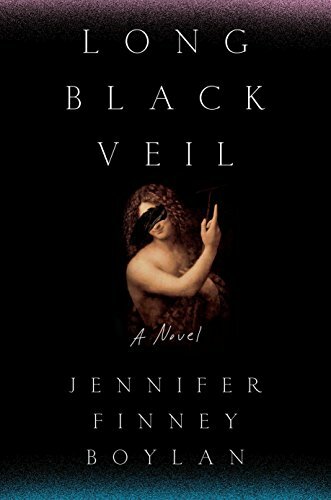 Weaving deftly between 1980 and the present day, and told in an unforgettable voice, Long Black Veil is an intensely atmospheric thriller that explores the meaning of identity, loyalty, and love. Readers will hail this as Boylan’s triumphant return to fiction. This is a critically acclaimed book that has reader reviews all over the board. One three star review says that it is compelling and thought provoking but there a lot of plot holes. Read it but don’t think too hard on the details.